Honestly, if I played this in my classroom, it would still freak my kids out. It really, really would. Sure, they might be desensitized because they're seeing presidential elections become game shows and people murdered on Facebook Live, but truth be told? I still really think this might freak them out. They're not totally desensitized yet. I love playing my students weird, old stuff. And better yet, I love playing old weird stuff that I can use to teach specific concepts. 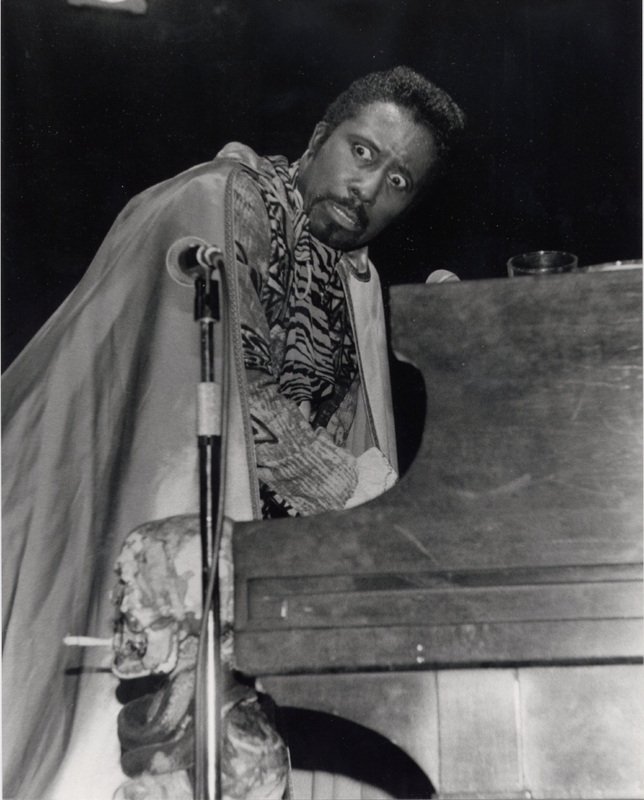 Introduction: Screamin' Jay Hawkins was a singer who intended to pursue opera as a career -- oddly enough a similar hopeful career trajectory to classical pianist Nina Simone, who also later recorded "I Put a Spell on You". 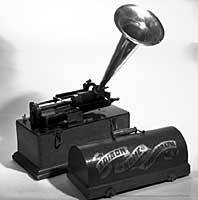 His career began in earnest as a blues singer. He recorded "I Put a Spell on You" in 1956, and legend has it that Hawkins blacked out after making the recording, and woke up with no memory of it, having to re-learn his own song through the initial recording. The song failed to chart, and was banned on some stations for its sexual overtones (mostly as interpreted from Hawkins's delivery) . In conjunction with DJ Alan Freed, Hawkins developed an outlandish stage persona that matched his delivery of the song. As a result, his performances became even more extreme, and he became a huge influence on shock rockers like Black Sabbath and Alice Cooper. "I Put a Spell on You" was listed on the Rock & Roll Hall of Fame 500 Songs That Shaped Rock & Roll. Analysis: The song is published in 6/8 time, with a triplet eighth note motif at the end of every other measure. Considerations for Teaching: In the 1950s, this song was banned from various radio stations due to Hawkins's screeching, grunting delivery and its lyrical content that brought up Voodoo imagery. In contemporary times, there is no outright material that would be found offensive in classrooms, but you still might want to prepare your students for this still unusual recording.